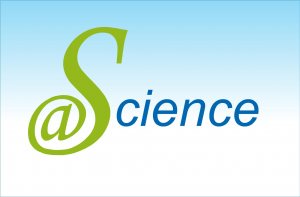 @Science is a project funded by the EU under the eContentplus program. communication of strategies to improve access to science by visually impaired to scientific resources providers (e.g. digital resources providers, university libraries, etc. ).